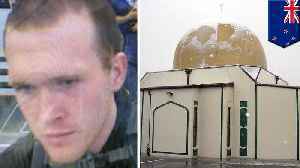 Watch VideoAuthorities in New Zealand are starting to release the bodies of those killed in Friday’s deadly Christchurch mosque shootings. 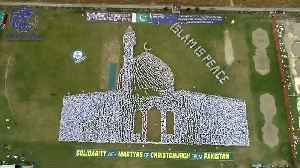 In a statement Tuesday, police said six of the identified victims were returned to their families and another six were ready to be returned. 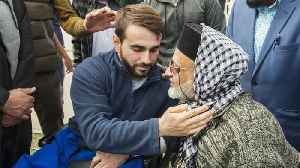 Police said six of the identified victims were returned to their families and another six were ready to be returned. 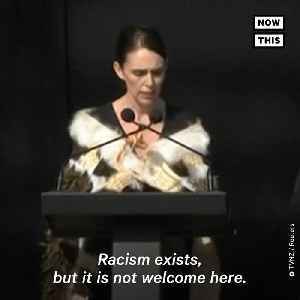 Listen to PM Jacinda Ardern's powerful words on extremism at a service honoring the New Zealand shooting victims. 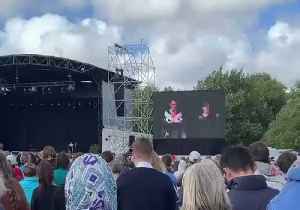 This video, "Jacinda Ardern Shared Powerful Message Against Extremism", first appeared..
Thousands stand in silence in New Zealand as the names of 50 victims are read out, two weeks after mosque shootings. 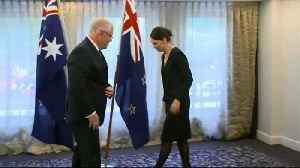 Australian Prime Minister Scott Morrison meets with New Zealand Prime Minister Jacinda Ardern and delivers a speech for the victims of a mass shooting two weeks ago in Christchurch. Rough cut - no..
Is Prince William's New Zealand Trip Another Clue About The Royal Baby's Birth? 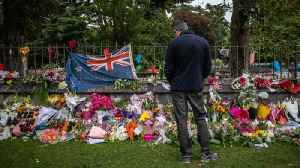 New Zealand's PM says the proposed changes are on behalf of the victims and their families. 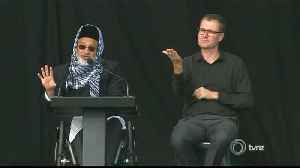 Implementing an ETA system will allow the authorities to pre-screen individuals, before they travel to New Zealand. Authorities in the Dominican Republic have announced that the bodies of a missing couple from New York have been found.